With our experience in providing technical solutions for kitchen, furniture, benchtop and building product manufacturers, we are the experts at sourcing quality woodworking consumables at realistic prices. 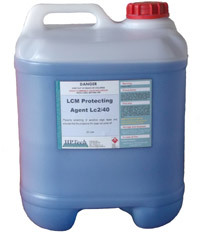 Ask us if you are looking for a hard-to-find part or consumable item, and we will do our best to find it. Quality consumables for your Edgebander directly from trusted European suppliers. 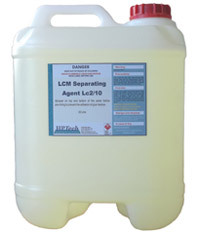 LCM develops, tests and distributes worldwide chemical products and system solutions for surface and edgebanding. The results are of the highest quality, have been laboratory tested and suggest a new way of effective treatment of wood. 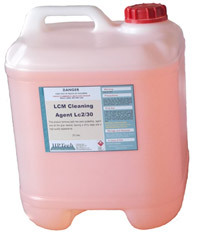 This product removes both the used protecting agent and all the glue residue, leaving a shiny edge and a high quality appearance. An antistatic which speeds up the bonding process and avoids the build up of milling chips on the tracing rollers. 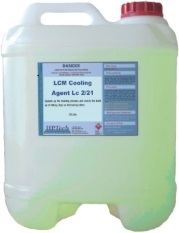 A fluid, which leaves a quickly evaporating protective film on the workpiece. The visible advantage: no glue residue on the workpiece. Prevents scratching of sensitive edge tapes and ensures that the protective film does not come off. Henkel’s TECHNOMELT products are the leading choice for hot melt adhesives designed for the best results in customers’ production processes and finished products. Universal edgebanding hotmelt for a wide range of edging material. 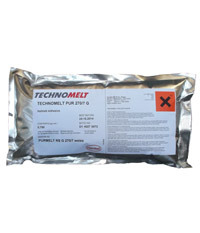 TECHNOMELT PUR granules can be used on standard melting equipment. 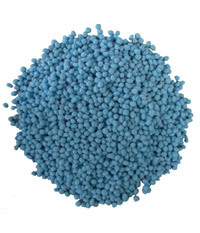 Hotmelt cleaning granules, blue coloured. Used to inhibit the curing of TECHNOMELT PUR Glue.